I am from Hong Kong and in Hong Kong, ramen places are as crowded as Pizza Express in the UK. 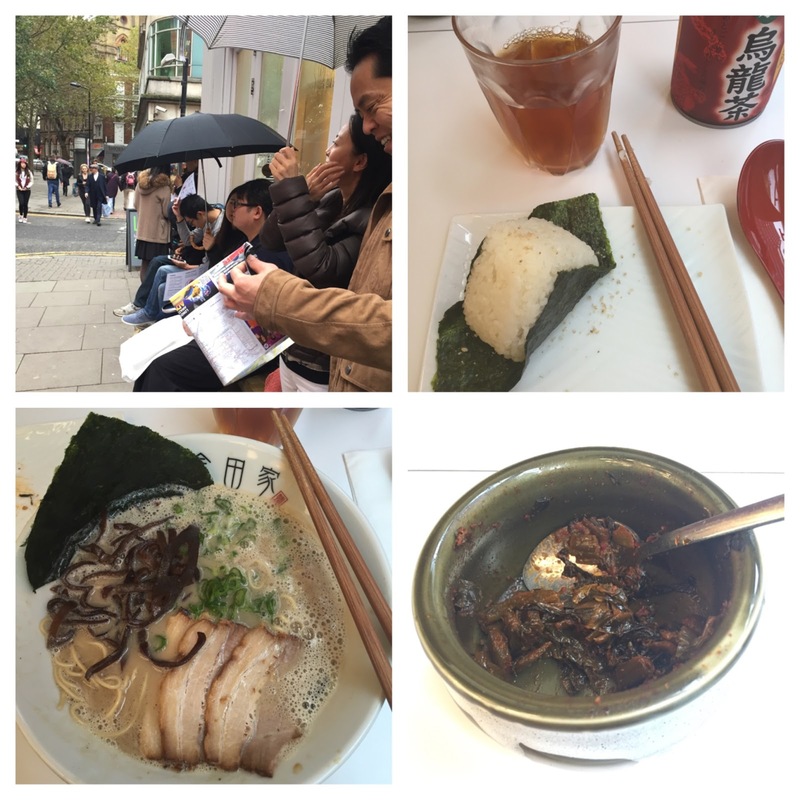 In the past months, London seems to have caught the ramen bug too! I am overjoyed - what's better to have a bowl of hot broth noodle goodness in winter?! 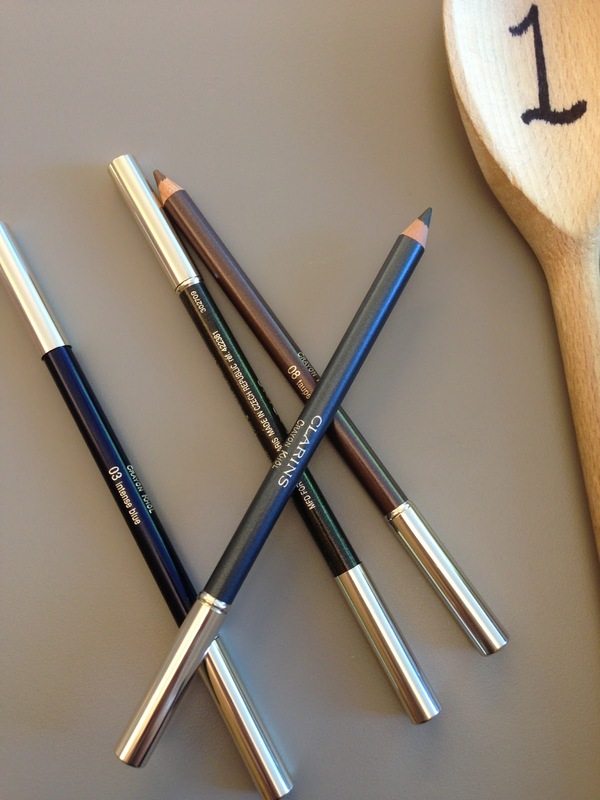 Today I want to share 4 of them with you. There are veterans but also new kids on the block. At all the visits, I ordered their basic/ standard/ original tonkatsu as a controlled comparison. Shoryru is probably one of my favourite place to go, with friends or alone, especially their Carnaby Street branch. 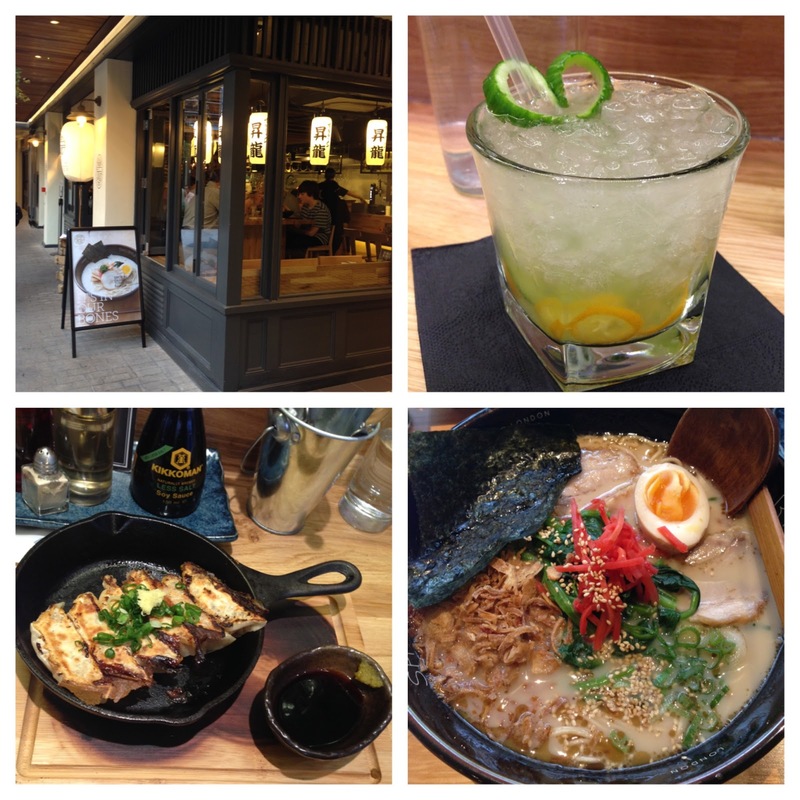 They have the most variety of ramen dishes, side dishes & Japanese inspired cocktails! I am not going to talk too much about the food because I have TWO dedicated blog posts here & here. With its convenient locations dotted around West End, it's an ideal place to have a quick bowl of noodles or a proper catchup with friends. It is a new discovery to me. Tucked away in Soho (just off Wardour Street), it's an old favourite to many Londoners. Decor is high-chair casual ramen bar. Bone Daddies is most famous for their full flavoured broth. 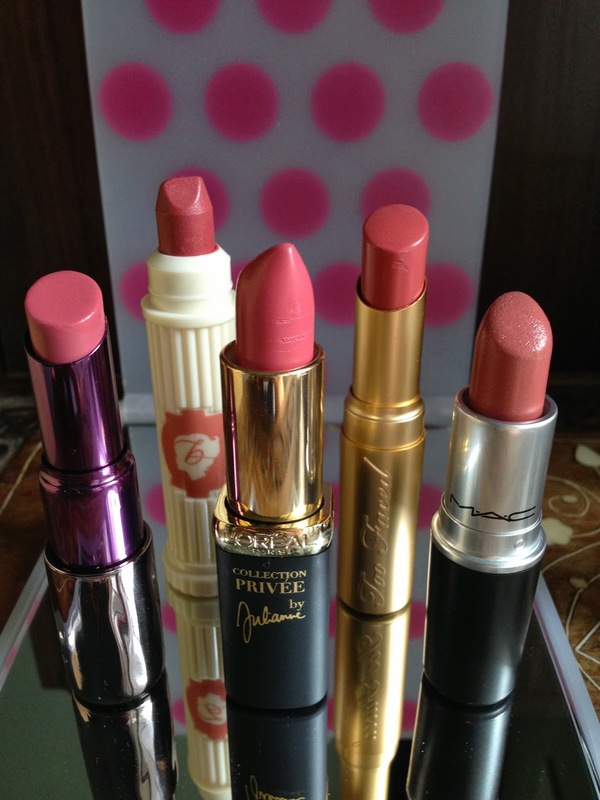 From my picture above, you can see & feel the richness. Pork was delicious so as the egg too! A complete egg! 2 halves included! (Don't take the egg for granted, as you will see from below). I love their fried chicken pieces too! Just... Perfect!!! Kanada-Ya & Ippudo are both very famous ramen specialists in Japan. It had caused huge stirs when they opened their restaurants in Hong Kong. You can imagine a couple of months ago when they opened in London, and were right opposite to each other, it was insane! Kanada-Ya is crazy! Their little place has about 30 seats. I went on a weekday afternoon & the queue was out the door! Luckily I didn't have to wait for long (about 20 mins). Kanada-Ya is famous for their 18-hour slow cook pork broth. Everything is prepared from the tiny open kitchen. Menu is very simple - only 3 choices of ramen, a handful of add-ons & simple drinks menu. When placing the order, you can choose the hardness of your noodles (soft, medium or hard), and choose the extras: more noodles, spicy miso, and... Egg! Nope, the ramen doesn't come with egg. But with the decent portion of basic ramen only costs £10, adding £1.80 for the tasty egg is perfectly acceptable. Kanada-Ya is closed on Sunday. In order to control the quality & to make sure their kitchen can cope, they limit themselves to sell 200 bowls each day. Get down there early when you have the chance, the queuing is worth it. Across the road from Kanada-Ya, the newly opened Ippudo is a modern glass cube. We went on a Sunday afternoon and it was so busy! The queuing time was 40 mins minimum!! Luckily it had a bar/waiting area, so we had draft Asahi while we waited. Ippudo is famous for their "White Ramen" (original flavour) and "Red Ramen" (with their secret recipe of red miso). Their lunch menu is simple with 4 ramens: White or Red with either pork or vegetarian. We ordered a White pork, a Red pork, baby octopus & gyozas (dumpling) as starters. Gyozas were tasty, but the octopus portion was tiny! I think it was an one teaspoonful portion. Now to the ramen, I had the White ramen, again no egg (egg is extra), one slice of pork, thicker cut & tasty. Noodle portion wasn't big, very little vegetables. The bowl just looked incomplete to me. We queued for 45 mins, I think we finished eating within 20 because everything was in such small portions. To be honest, I was really disappointed & felt rip-off. £33 for 2 people & we were still hungry afterwards (no drinks - we paid our beers at the bar & brought them along to the table). 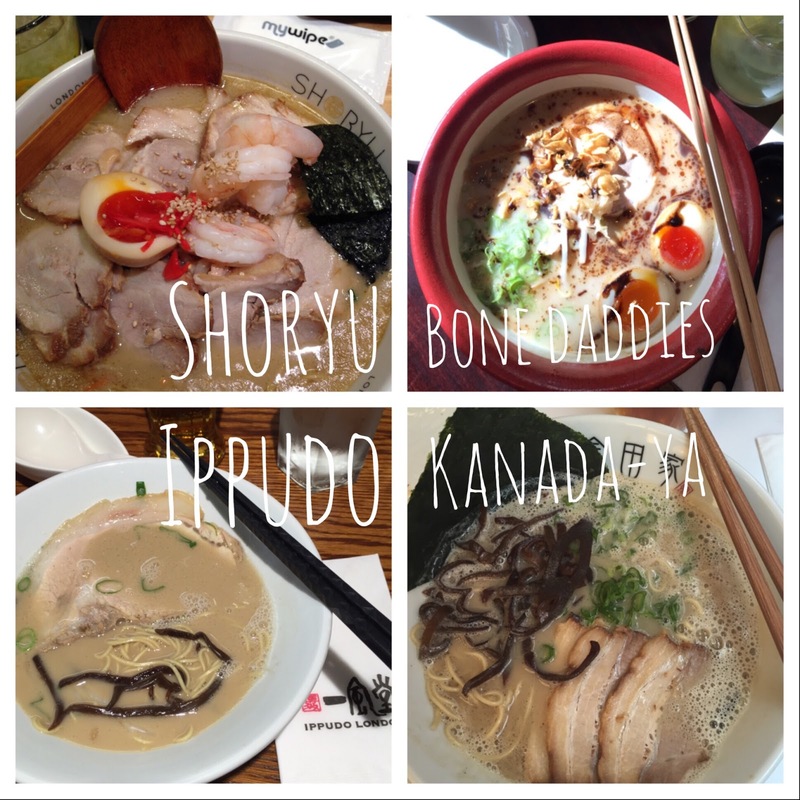 Ippudo is still new in London, I hope they would fine tune their serving. 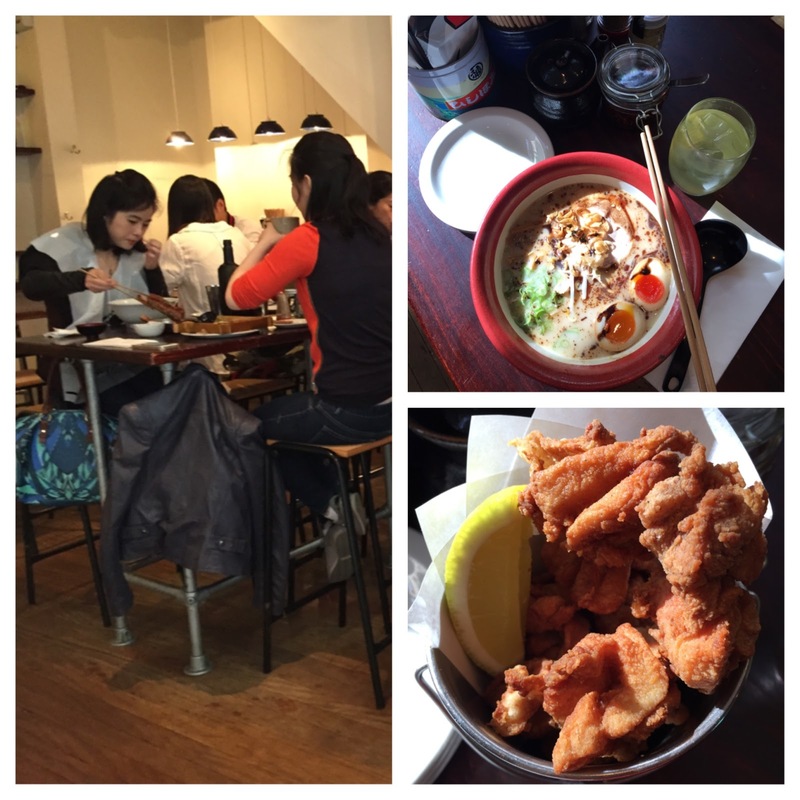 Shoryu - convenient locations, good ramen, good menu, an all-rounder. Bone Daddies - rich flavour, generous portions, a complete bowl. Kanada-Ya - rich broth, could add extras to make the ramen complete, eat & go but still worth the wait. 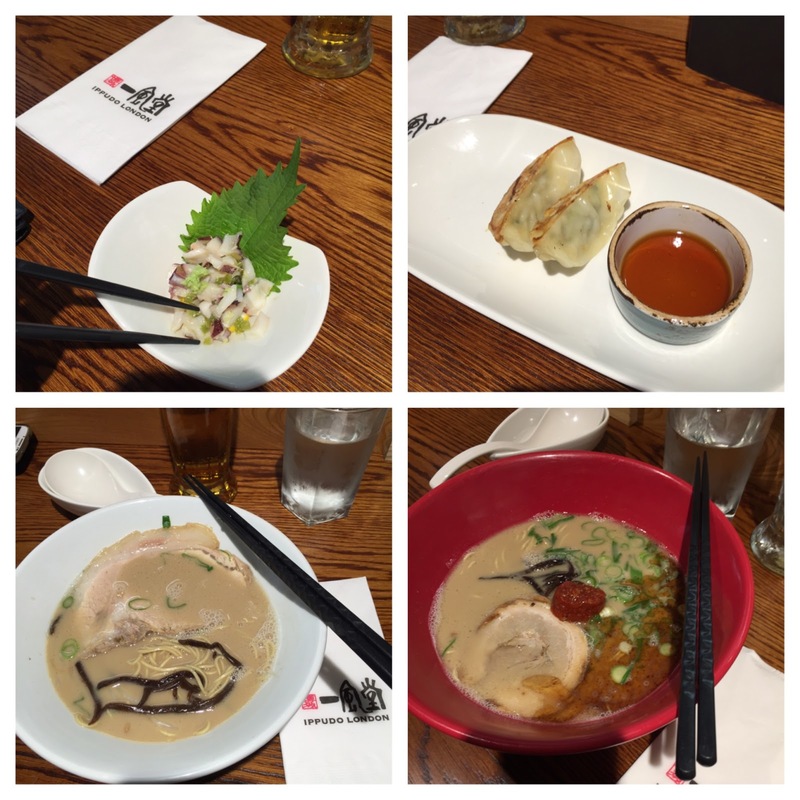 Ippudo London - decent broth, small portion, must add extras to make the ramen complete.